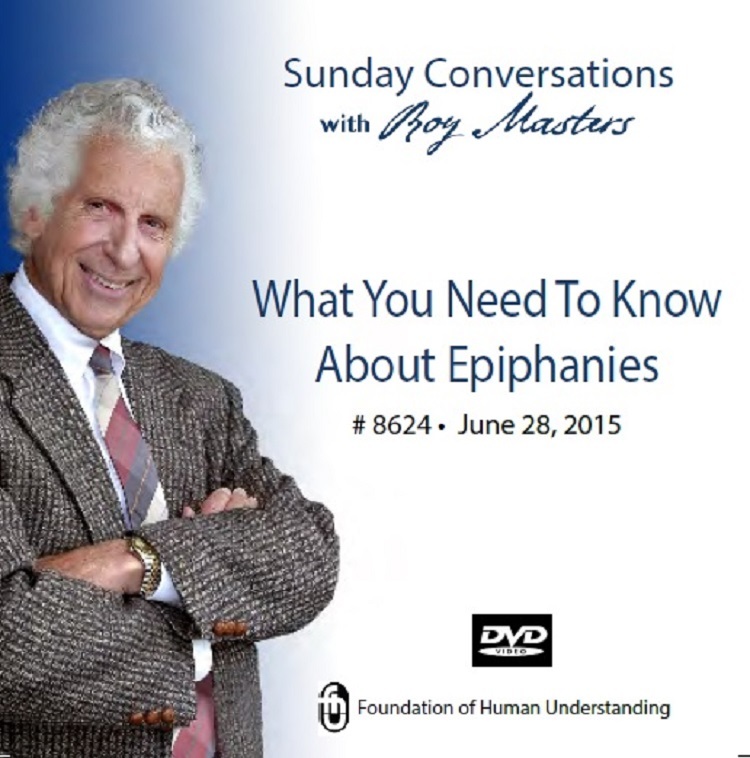 Roy opens this Sunday talk by asking if you see the signs of the times, then he proceeds to show you how to deal with what is coming. On a recent Advice Line radio show Roy found an important clue for life and it is an epiphany that you will want to hear. You’ll also hear his insights about disease and hypnosis, the other side of compensation, how we enjoy judgment, the proper way to decide, as well as a discussion on prayer and doubt . "If you do nothing right, then you will do nothing wrong".